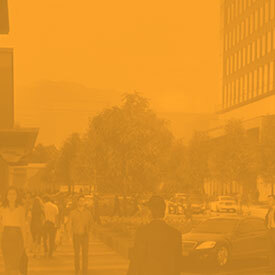 Milestones that make our community vibrant. 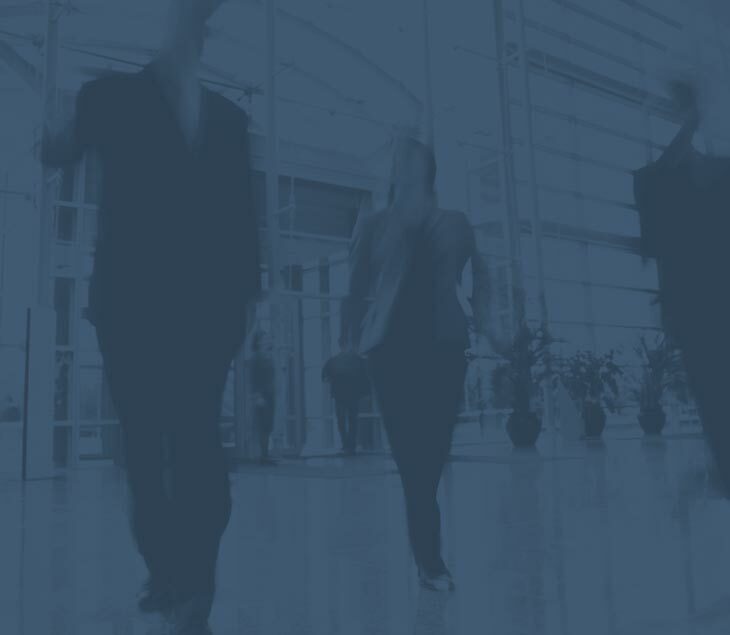 Click to see the highlights of our community and what’s coming next. 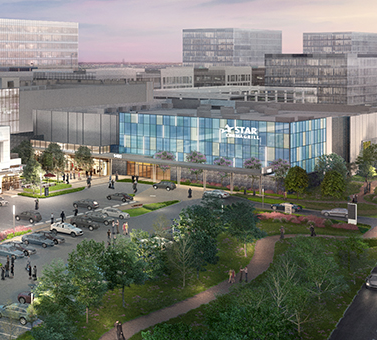 From the first homes built and stunning corporate campuses, to the additions of parks and trails, world-class medical care, retail, restaurants, and shiny new urban amenities on the horizon. 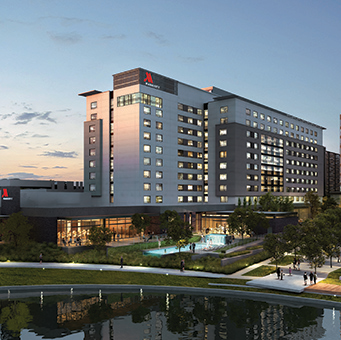 Houston CityPlace Marriott opens its world-class, 337-room, ten-story full-service hotel. 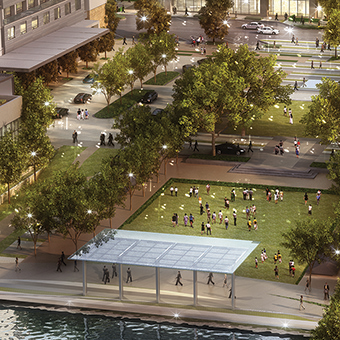 CityPlace Plaza opens for public concerts, events and picnics. 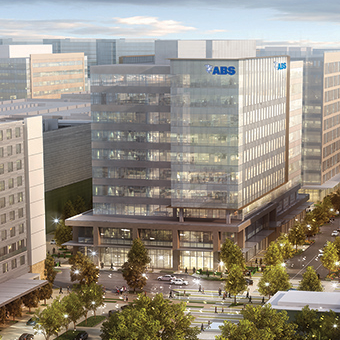 ABS occupies brand new ten-story global headquarters in the heart of CityPlace. 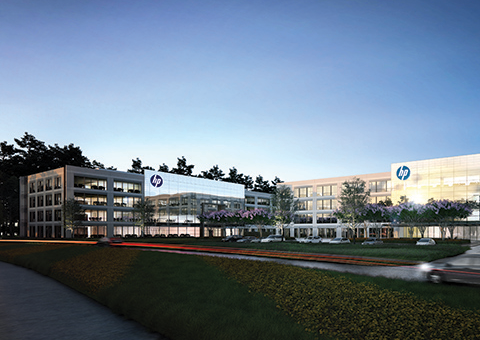 HP Inc. moves into new 12-acre office campus for 2,400 employees. 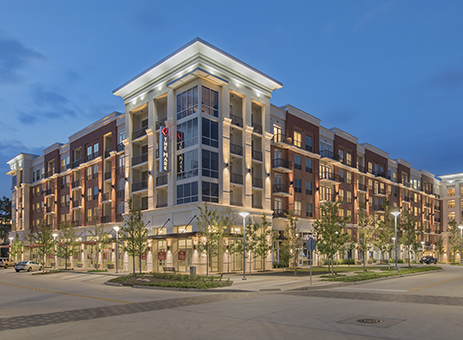 CityPlace 1 completes multi-tenant office building with street-level retail. 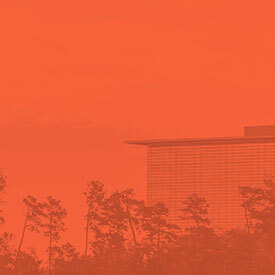 Star Cinema Grill offers dine-in theater and adjacent office and retail complex. 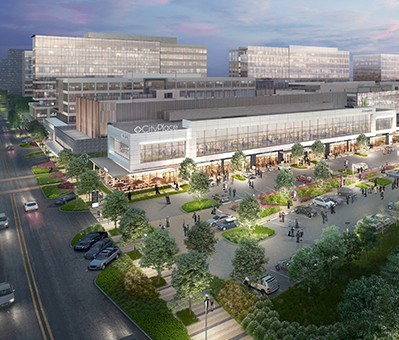 Hewlett Packard Enterprise (HPE) will break ground on a new corporate campus. 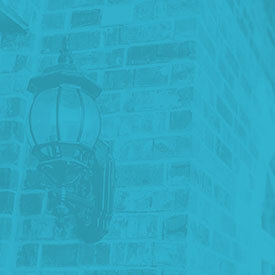 First residents occupy luxury apartments and single-family homes. 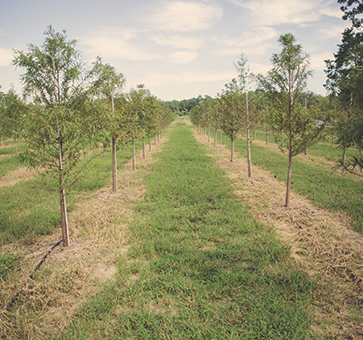 15-acre tree farm is planted for sustainable landscaping. 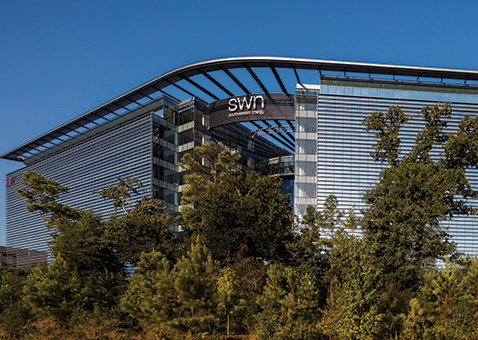 Southwestern Energy opens doors to new headquarters. 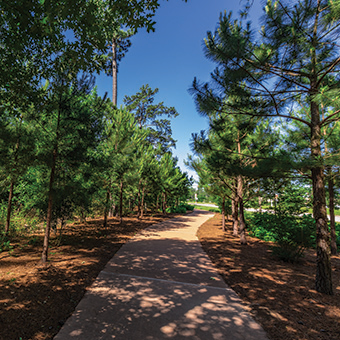 Initial parks, trails and 150-acre Nature Preserve are unveiled. 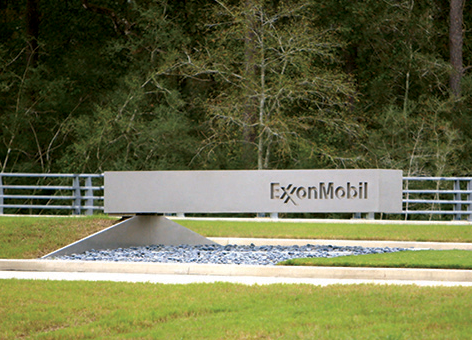 ExxonMobil completes their new global campus in Springwoods Village. 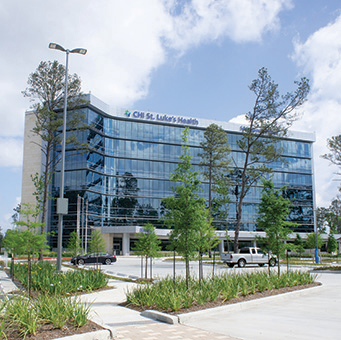 CHI St. Luke's Health opens world-class medical campus. 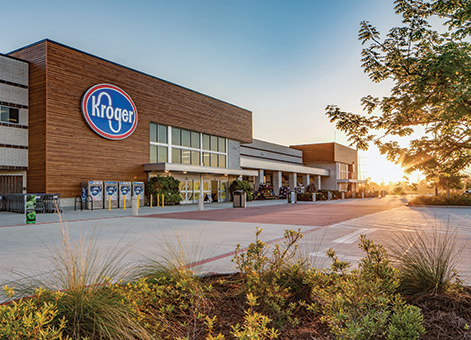 Kroger grocery, 15+ restaurants and services open at The Market at Springwoods Village. 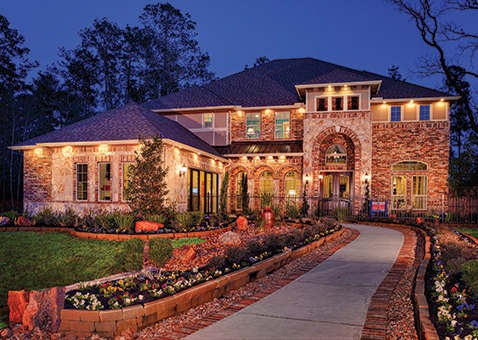 Our latest video gives you an overview of the Springwoods Village community. 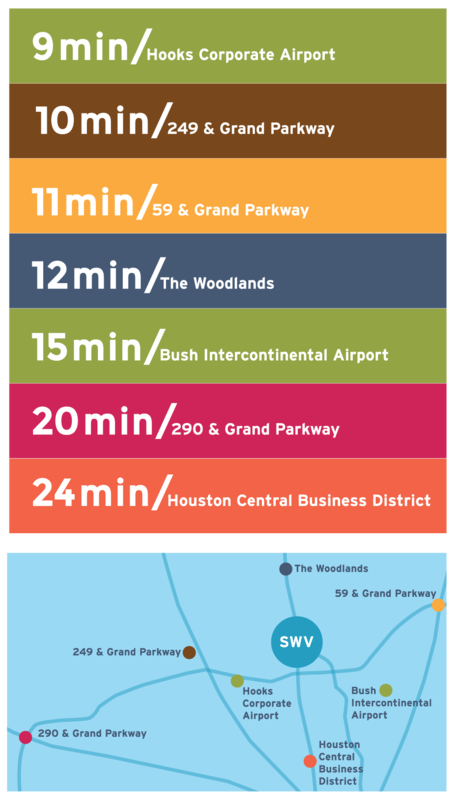 Come take a look at how the neighborhoods are coming to life, as well as our shopping, dining, retail, business and healthcare amenities. 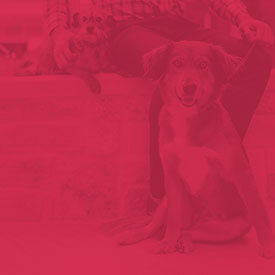 You’ll see how our master plan is ensuring the protection of the natural ecosystems here, while reducing dependence on the car with walkable, connected districts. 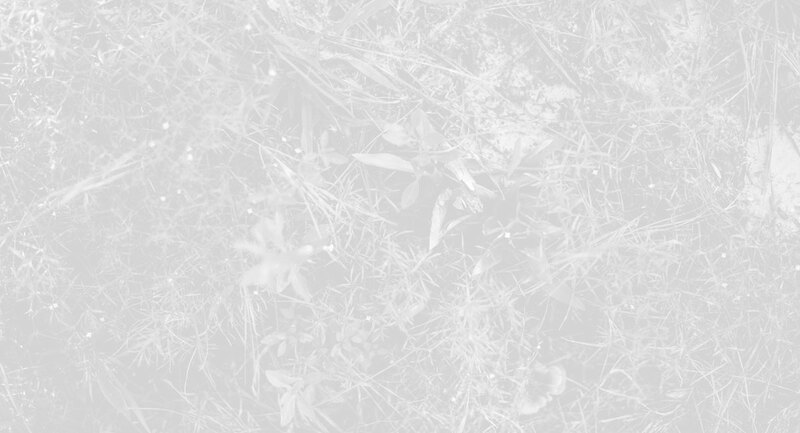 We’re not just talking about sustainability and greener living, it’s an essential part of our woods. 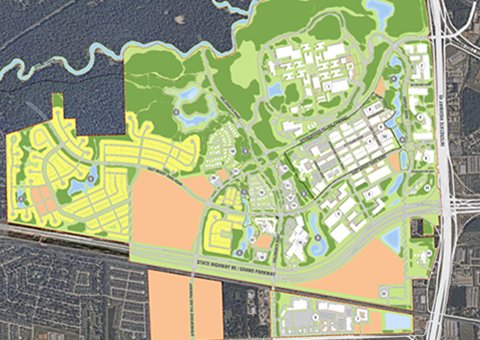 An impressive collection of regional and international corporations have chosen to locate in Springwoods Village for our accessibility, connectivity, urban and natural amenities. Exxon Mobil and Southwestern Energy, CHI St. Luke’s Health, the American Bureau of Shipping (ABS) and HP Inc. have made their homes here. 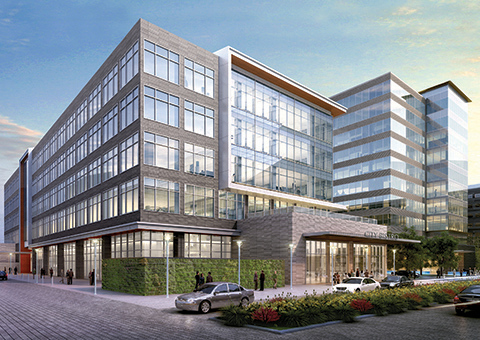 Hewlett Packard Enterprise (HPE) is breaking ground in CityPlace in 2019. 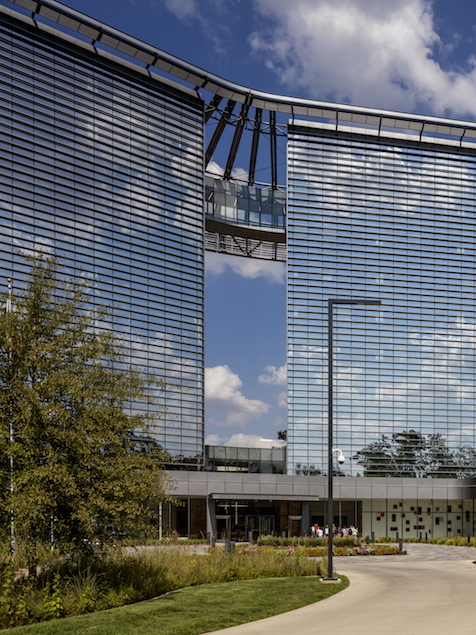 The new Houston CityPlace Marriott at Springwoods Village serves corporate travelers with well-appointed rooms, meeting facilities, outdoor spaces, and dining. A GREENER SHADE OF URBAN.